In my opinion Lynn is certainly one of the best realtors in SW Iowa & the nation. She's extremely knowledgeable & highly motivated. Lynn was referred to me through the folks associated with syndicated financial talk show host Dave Ramsey. Our interactions were long distance since I now live in California & my home in Malvern, Iowa. Lynn kept me thoroughly informed of all transactions, paper work faxed/emailed promptly, etc. In addition she is very friendly and has a great personality. Couldn't recommend her more highly. “I wanted to thank you for helping me sell my house. I enjoyed working with you Lynn, you made selling my house without Bob by my side a little easier. 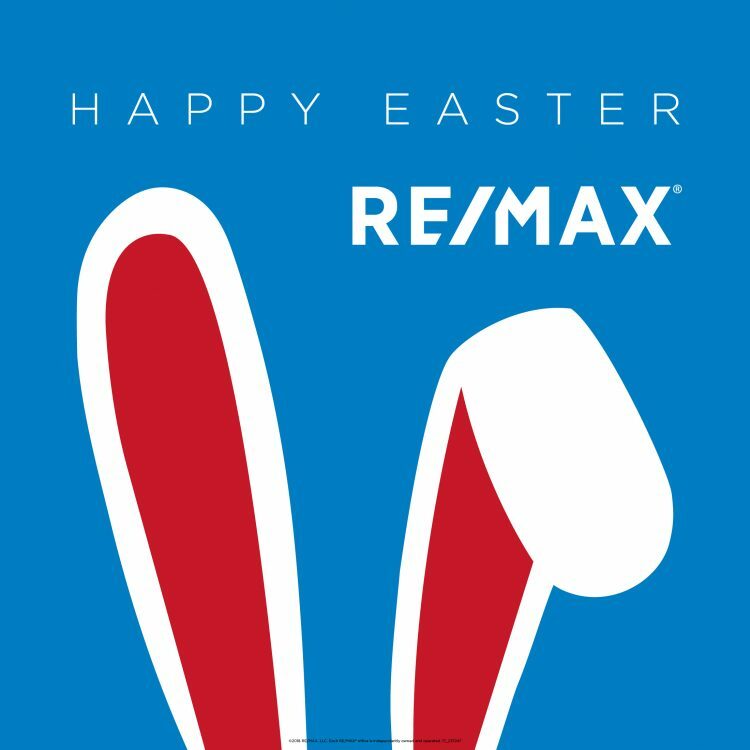 I would recommend Remax to any of my friends and family.